We don’t always post the complete builds we’re asked to undertake by owners, but this was rather special – hence this post. Well we assisted in delivering all these objectives. The end result is a truly special, stunning car, and also quite possibly the best-sounding car we have ever had the pleasure of handing back to a client. We hope you like it. 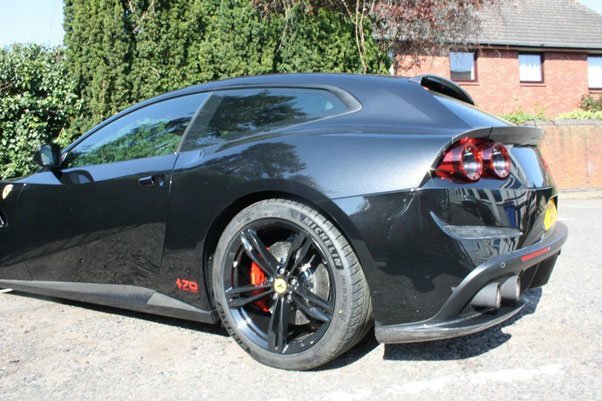 There’s a lot of debate about what systems work best on FF/Lusso – and how they work. Well in this instance, the owner simply wanted the last word. 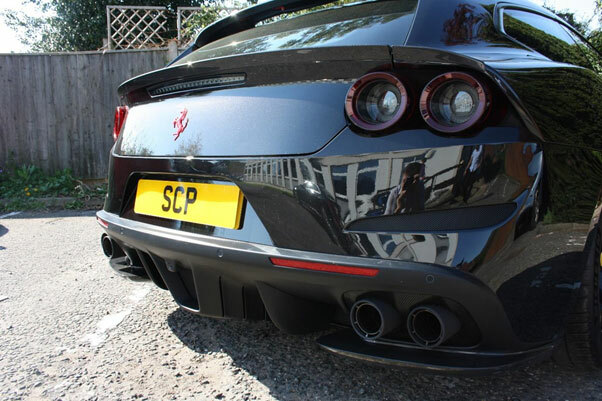 He specified the FULL Novitec Exhaust – with the rear silencers in Inconel. 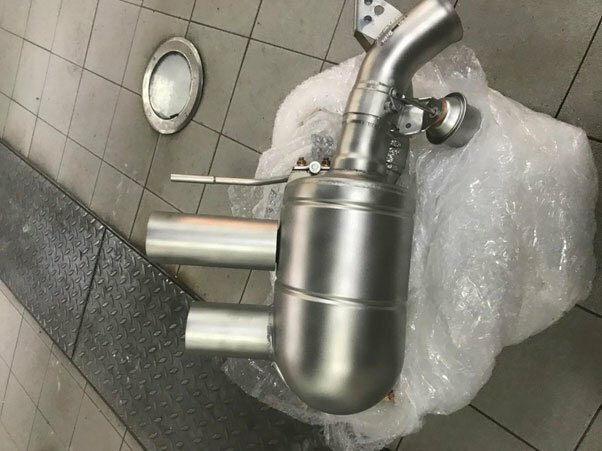 Inconel, usually reserved for F1 exhaust systems, is extremely durable under high temperatures allowing it to be made of a thinner gauge yielding a lighter weight lightweight, and produces a uniquely high-pitched tone. 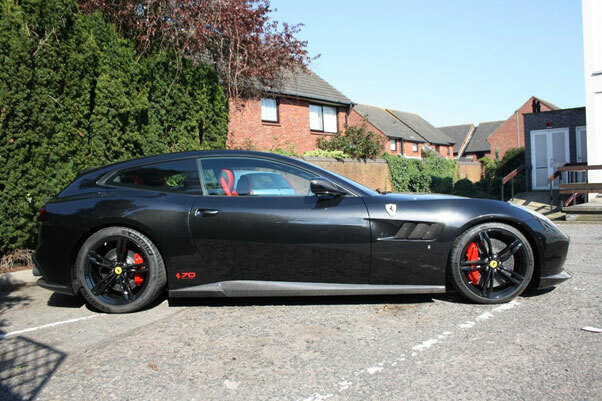 This works to beautiful effect on the Lusso, which lets out a lovely V12 scream. 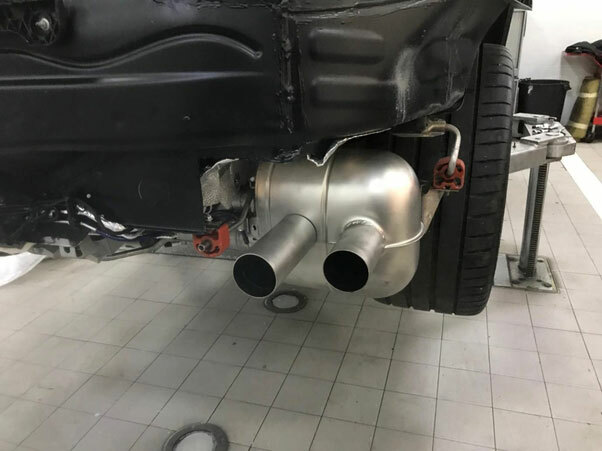 Further downstream, the standard H-pipe is replaced with Novitec’s X-pipe with in-built resonators which further lifts and intensifies the pitch of the exhaust. Finally, the stock catalytic converters have been removed and replaced with cat-replacement pipes. 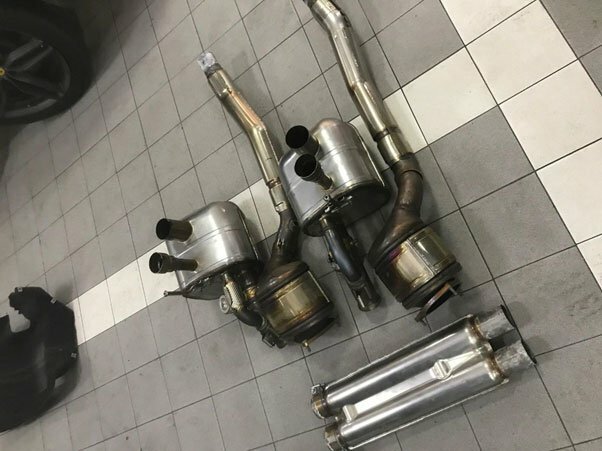 We also include the Novitec Techtronic device to remove any emissions based warning lights as a result of the cat delete pipes. 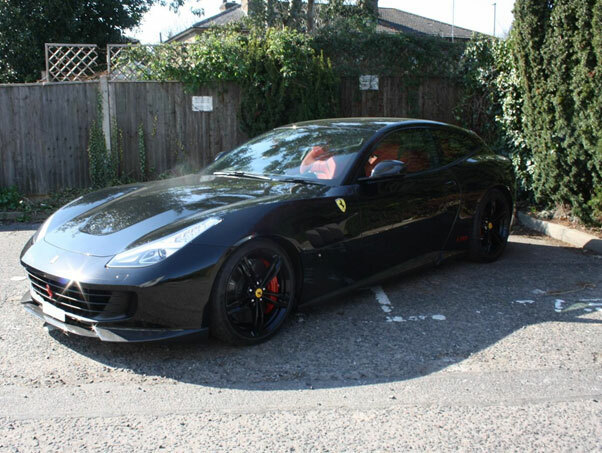 Lowering the Lusso improves the overall look of the car immensely. Ferraris are coming out of the factory higher and higher to the point where they can look quite unnatural. 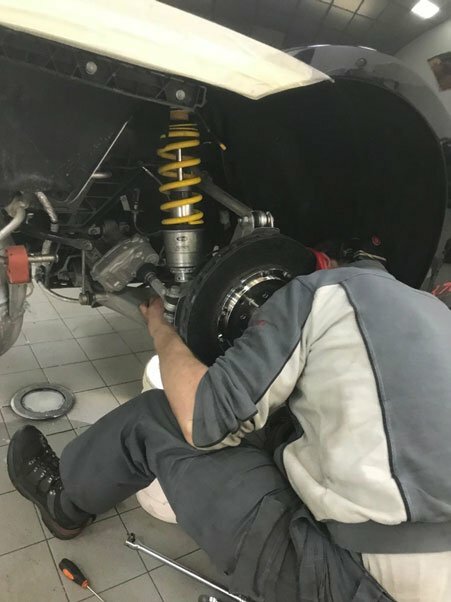 Novitec lowering springs bring the car down to what should be the ‘normal’ ride height, giving the car a sportier poise and much more pleasing overall look. Furthermore, they have a tangible improvement on high speed stability and enhancing the aerodynamic effects the rear venture/diffusers. 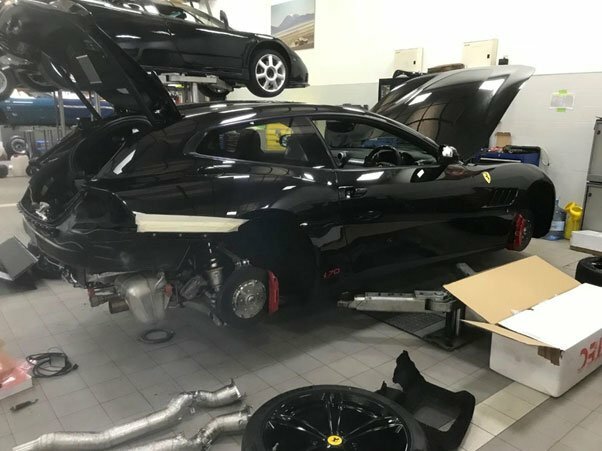 As always when lowering Ferraris, we had a full suspension geometry carried out through Ferrari to tailor the handling and ride height of the car exactly to the owner’s tastes. This kit is comprised of a range of items which can be fitted individually, but here we have fitted every product in the range. 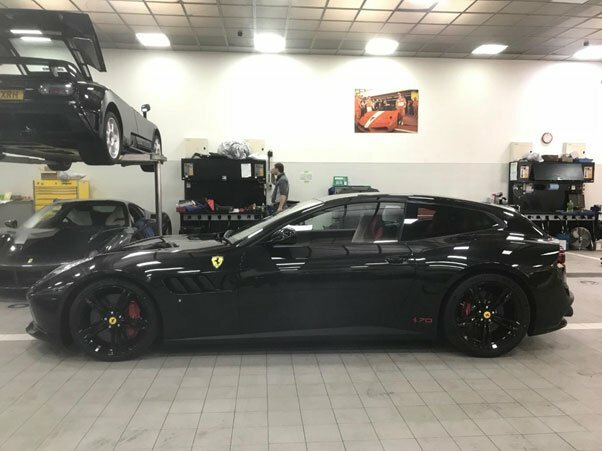 Novitec’s carbon is of exquisite quality, and when we supply their products, we specify that the weave is even an exact match to Ferrari OEM carbon. 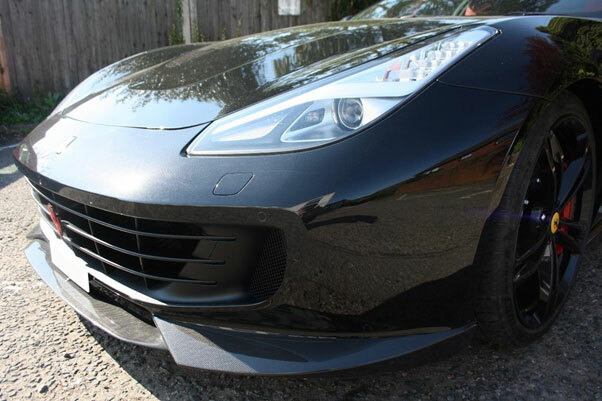 The great thing is the parts are not overly aftermarket, they just look great and complement the car and any existing factory carbon perfectly. 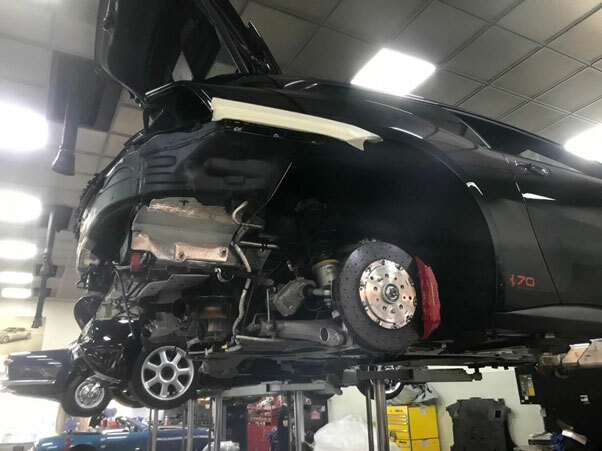 Onto the conversion – the car came to us on a transport before the owner took delivery. 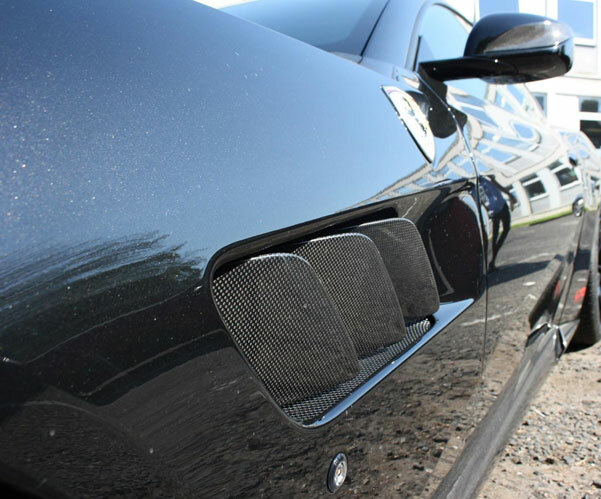 Finally the carbon Novitec upgrades which mount to the existing bodywork without cutting nor conversion. So here is the finished result. 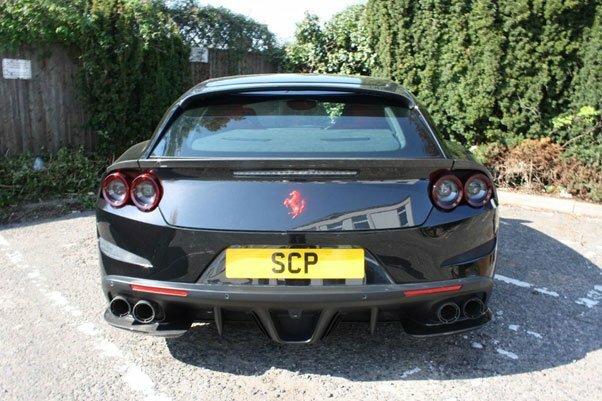 We hope you enjoyed looking through the pictures of this modified, lowered Ferrari GTC4Lusso conversion and would love to hear what you think! 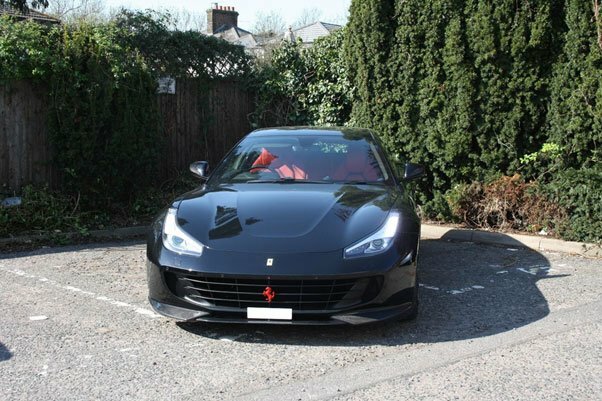 Please do leave us your comments below – we would also be more than happy to go through what we can offer for your Ferrari directly. To discuss what would work best for you, please get in contact with us.